Another night of tasting, education and fun as we compare a selection of Burgundy wines against the same Oregon varieties. Join our American wine specialist as he takes you through 9 selected wines to showcase how different and at times how similar the wine styles can be. A great event for novices and experienced wine-o-philes alike. 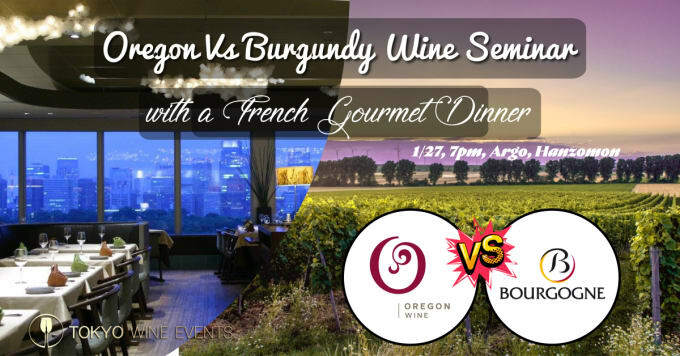 Do not miss this unique comparative tasting and take a journey from France to USA and back! Our 5 senses will be strongly called upon for a beautiful cultural and exclusive experience.